During the stay on Heard Island, we will carry out a full-service all-band, all-mode amateur radio operation using the callsign VKØEK. Ken has was first licensed in 1955 and credits amateur radio for launching his interests in science, engineering and oceanography. He was awarded BChE & MEng (Chemical) from the University of Louisville and later MNucE & MS (Oceanography) from the University of Washington. 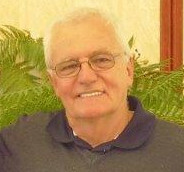 Ken entered the Navy through the NROTC program, and served in the Nuclear Submarine Service commanding two nuclear fast attack submarines and then serving as the senior member of the Navy’s Atlantic Fleet Operational Reactor Safeguards Examining team responsible for evaluating the safety of nuclear ships, tenders, and shore facilities. He was presented the “Legion of Merit” (three awards) and other honors during his 25 year Naval career. Ken retired from the Navy and joined the Institute of Nuclear Power Operations (INPO) as a team manager and senior representative. INPO is an industry excellence-in-safety organization formed after the accident at Three Mile Island to oversee and evaluate nuclear safety at commercial nuclear generating stations. He then served as Vice President of the Advanced Reactor Corporation (developing new electric generation reactor designs), President of KRK Inc., and as an expert with the International Atomic Energy Agency (IAEA). 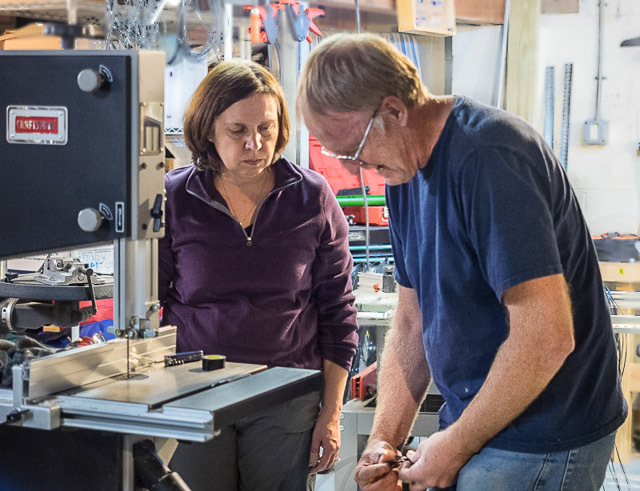 After many busy but rewarding years Ken is now devoting more time on the air and pursuing interests in scientific activities that align with his education and experience supporting meaningful initiatives. 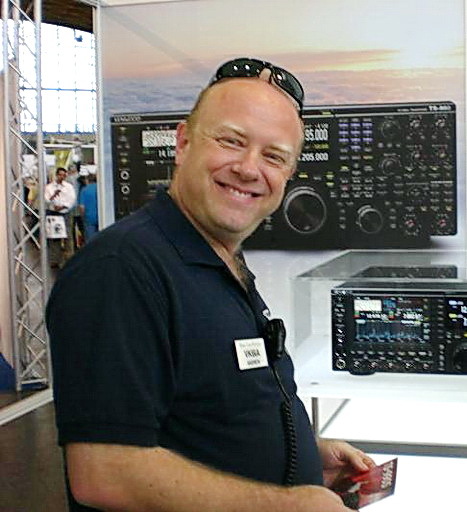 He is a member of his area Amateur Radio Emergency Services (ARES) organization, enjoys teaching leadership and facilitating professional teams in business and non-profit organizations to attain challenging performance objectives. Ken is also a long time member of Rotary International (motto “Service Above Self”) and is a member of R.O.A.R. 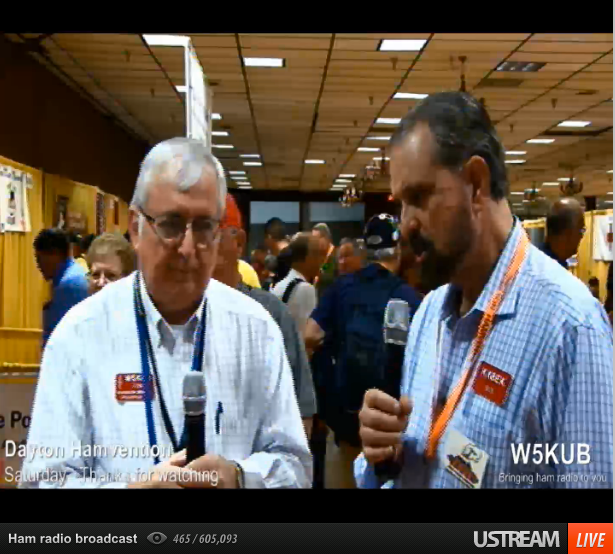 (Rotarians of Amateur Radio). Ken reports that being a member of the Heard Island Expedition is a tremendous honor and the kind of meaningful challenge he relishes. Ex Antarctic Logistics & Expeditions. I work as telecom engineer in the oil and gas industry. Dave started playing with radio as a youngster in the early 1970s, listening to Radio Moscow battling it out with the Voice of America and the BBC on the broadcast bands. 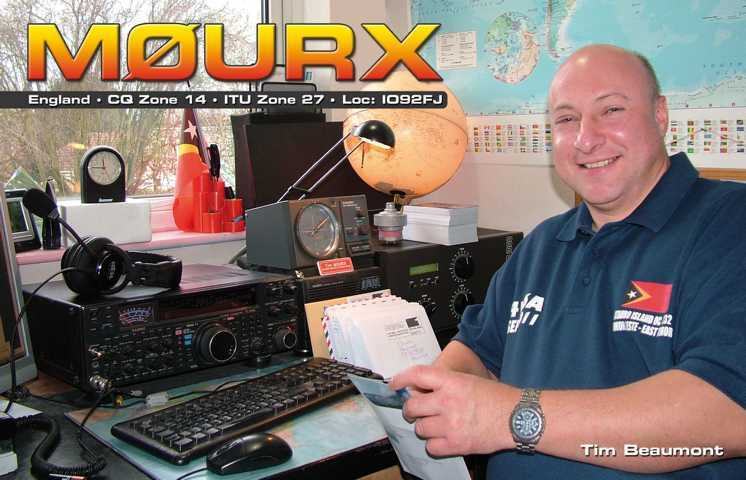 First licensed in the UK as G4HJT, he was keen to chase DX. 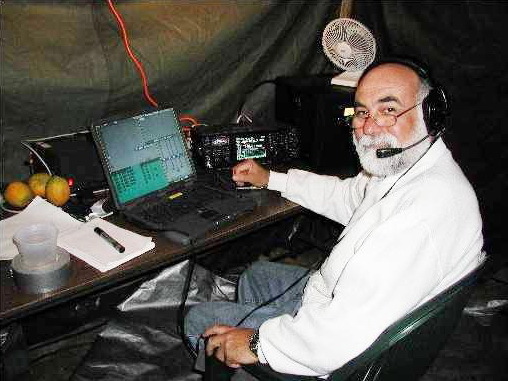 With a QTH at the bottom of a valley and low-powered equipment, CW was a much more effective mode for DXing than SSB; bitten by the CW bug, that’s been his favorite mode ever since. 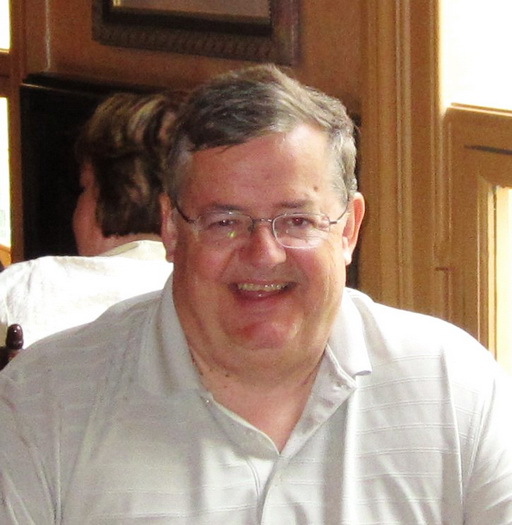 College, moves to the USA and Canada and back again, work, and other activities kept Dave out of amateur radio for many years, but active again he now enjoys CW ragchewing, occasional contesting, SOTA (chasing and activating), chasing DX, and when possible, being DX. 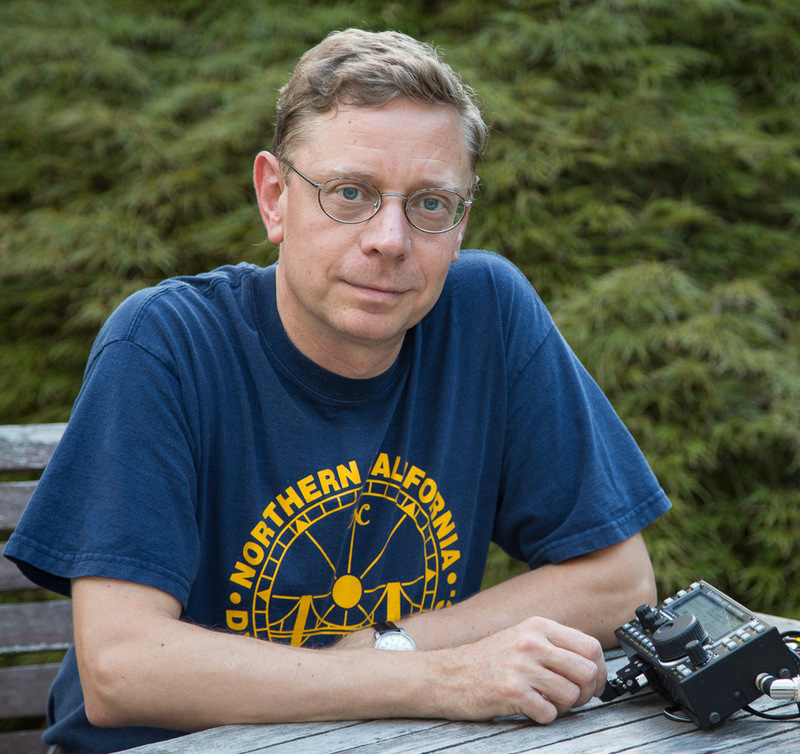 He was a member of the ZL9HR DXpedition to Campbell Island in 2012, operated as TX5RV from Raivavae, Austral Islands in 2013, and on the team of the VK9MT Mellish Reef DXpedition in 2014. When not playing radio, Dave works as an analytical scientist in pharmaceutical development. 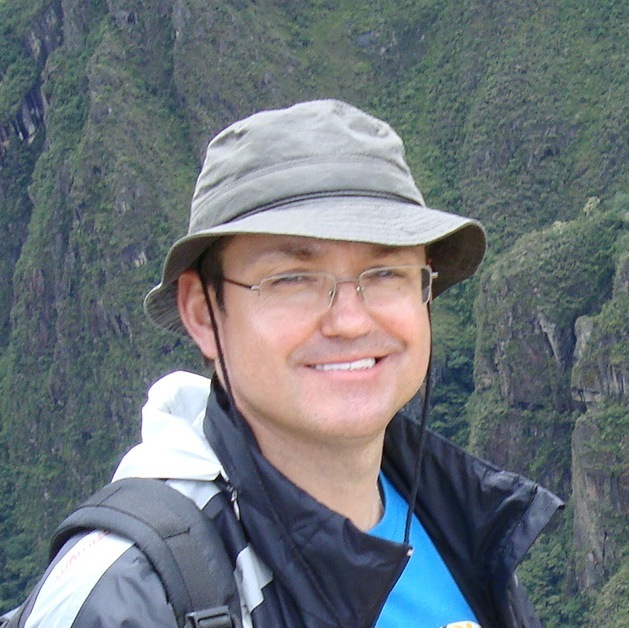 He holds a BSc in Physics and PhD in Chemistry from the University of York, and has worked in academia and industry, with a particular interest in separations science. Carlos is 66 years old and was born in Santiago, Chile. He is a biochemist, holding a Ph.D. in Biochemistry from Baylor College of Medicine (Houston, Texas). He has over 58 scientific publications and five US patents. He left Chile over 30 years ago. He lived for three years in San Juan, Puerto Rico, where he was licensed with his present Extra Class (NP4IW). In addition, he holds a “Superior” class in Chile (XQ3AQI). He was one of the organizers (with KK6EK) of the 1995 Easter Island/Salas y Gómez expedition XRØY/Z. 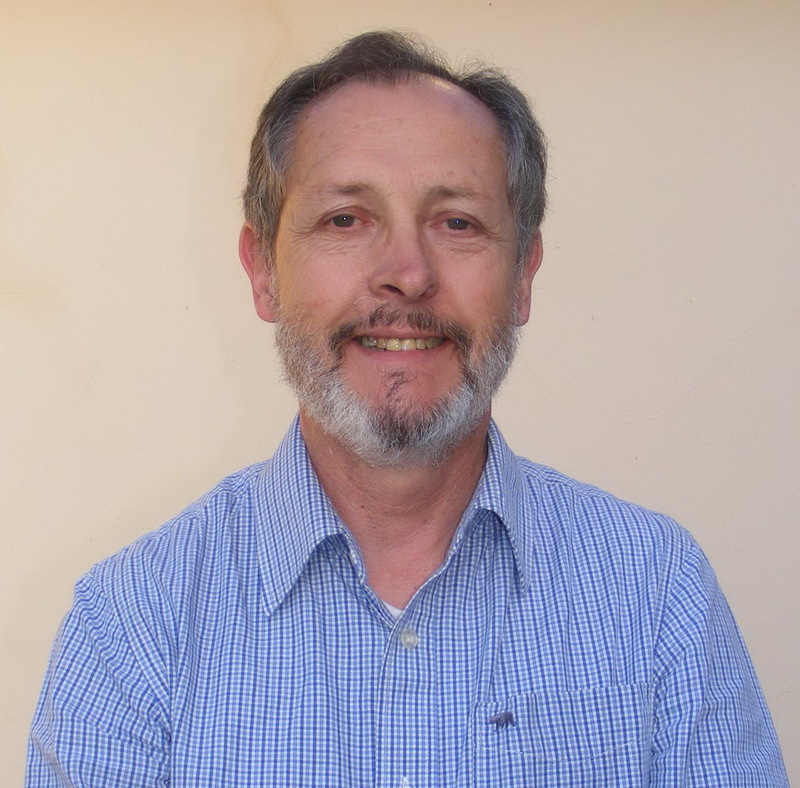 He personally led the expedition to Salas y Gómez (XRØZ) resulting in a new IOTA (SA-083). He was one of the organizers (with KK6EK and ON6TT) of the 1997 Heard Island (VKØIR) expedition. 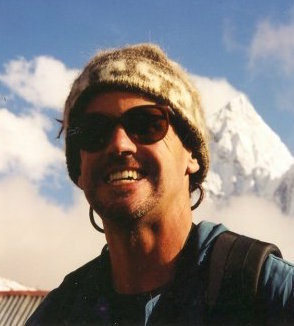 He was the prime organizer and expedition leader for the 2002 San Félix expedition (XRØX). 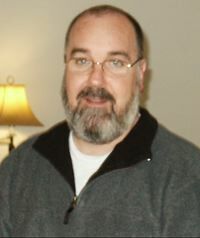 He was a member of the Peter I Island expedition (3YØX) in 2006. 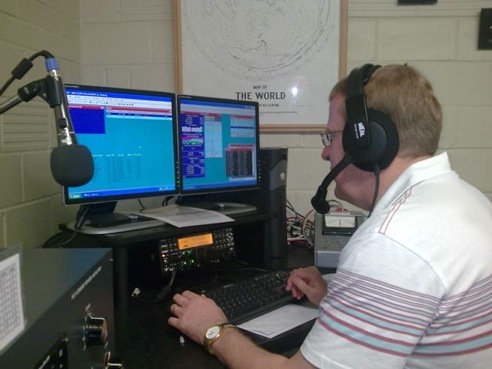 He continues participating in several radio contests, particularly from the South of Chile as part of the Temuco Radio Club, Chile (XR6T). 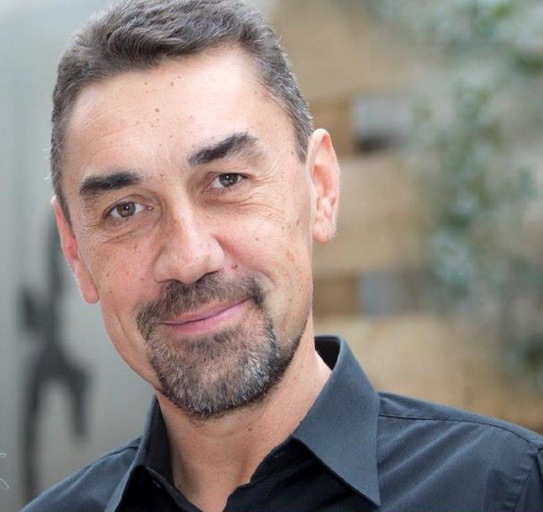 Vadym Ivliev. Born 11.01.1965. Married to Oksana, has 3 children. In 1987 graduated from Kiev High Engineering Radio Technical School as Radio Engineer, intensively travelled while been in military service as Army officer in Eastern Germany and Russia’s Far East. Has finished military service in the rank of captain. 1992 started scientific work in Kiev in the field of systems for support of decision making, i.e. artificial intelligence . In 1993 founded first company, 1994 till now running company in the field of distribution of consumer electronics. Other interests: He is an amateur ethnographer – regularly attending cultural events, like 11th Festival of Pacific Arts in Honiara Solomon Islands, Candelaria Festival in Puno Peru, Festival in Rurutu Austral Islands, Festivals in Papua New Guinea, Easter Islands , Marquesas. He is fond of Marathon running and long distance open water swimming. 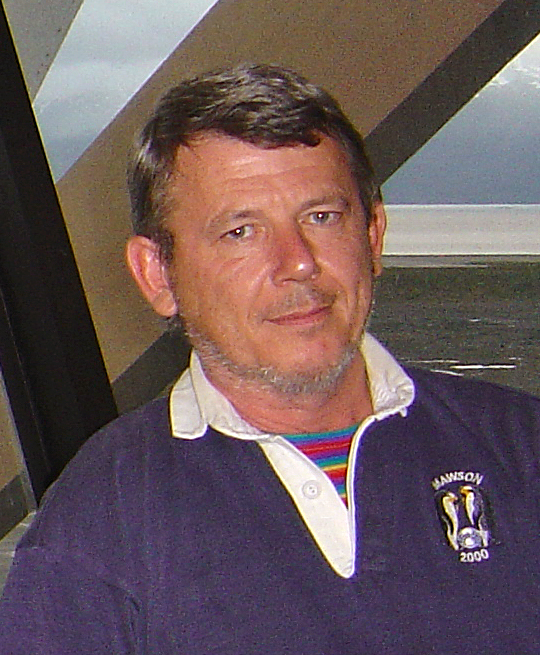 Vadym was first licensed in 1979. Other calls: EZ5JAI. Operated from New Georgia and Guadalcanal, Solomon Islands as H44UD, Tonga as A35UD, Bangladesh as S21XV, Hiva Oa Marquesas and Rurutu Austral Islands, French Polynesia as FO/UT6UD. Special interests: Low-Band DXing (not just reading the book) and contesting. Hans-Peter HB9BXE is 65 years old and married to Maya. They have a daughter, Gabrila and son, Philipp. Hans-Peter is a development engineer and works for a company that manufactures electronic components. In fact, most of his amateur radio equipment is homebrew. Licensed in 1978, he enjoys DXing and Contesting mostly on CW. 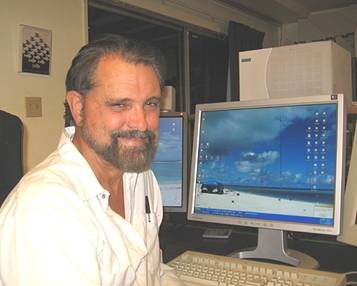 He is a lifetime member in the Swiss DX Foundation (SDXF), member of USKA, HTC, and he is on DXCC Honor Roll. Hans-Peter operated as HBØBXE, VK4BXE, 5H1BP/AFØ32, XV4B was a member of the 1998 3B7RF, P29VPB/OC-069 (1998) and 3YØX (2006) Expedition, as well as the team leader for the 3B6RF (2001) and the 3W6C (2010) Expedition. 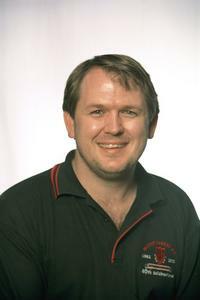 In 2004 he was QRV from top of Kilimanjaro, Uhuru Peak, 5895 m above sea level. 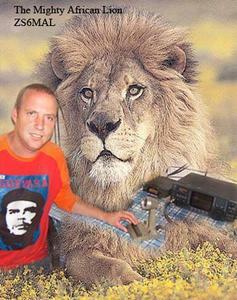 Probably this is the first successful DXpedition from Africa’s highest mountain. 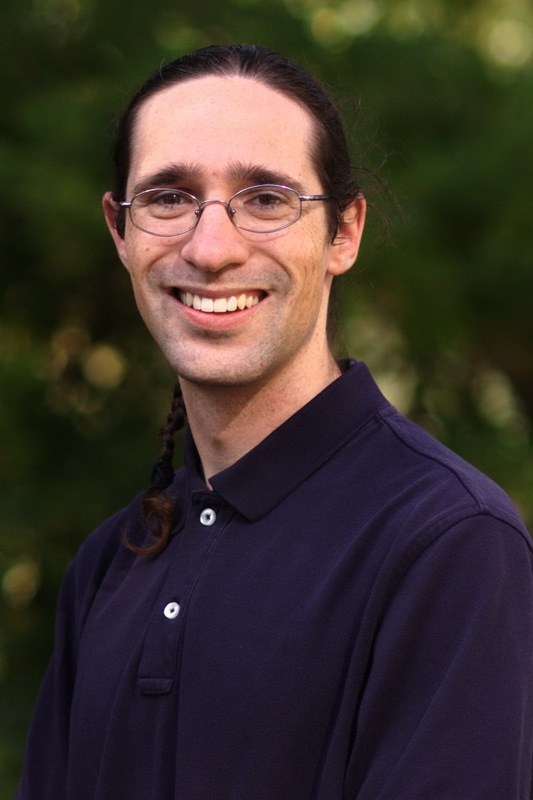 Bill was first licensed in 2012 as AG6RB while in graduate school at the University of California, Berkeley. After finishing his PhD in 2014, he relocated to Minnesota and acquired his current callsign, AE0EE. 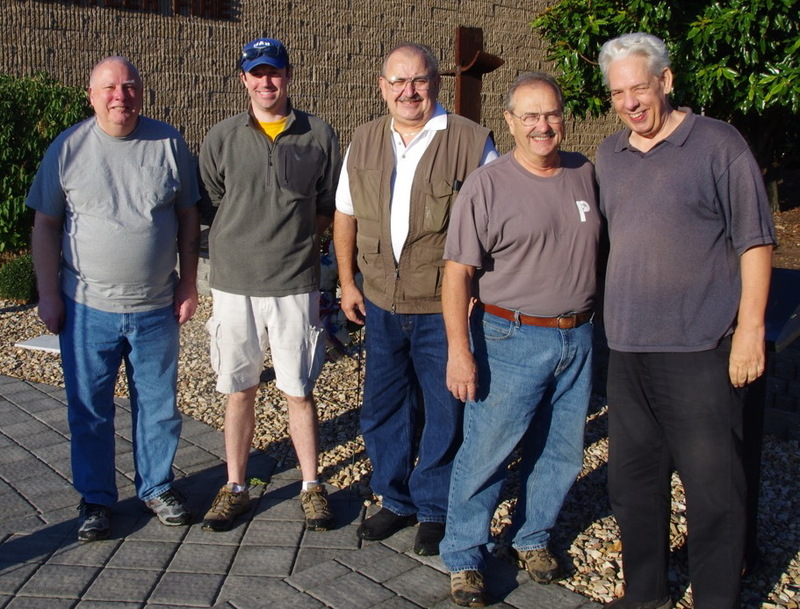 Bill was part of a mini-expedition to North Dakota in August, 2014 to activate W1AW/0. He is most often found on CW, but also enjoys digital modes and SSB. When not on the radio, Bill enjoys doing and teaching science. He holds a BA in chemistry from Carleton College, and a PhD in Chemistry from UC Berkeley. 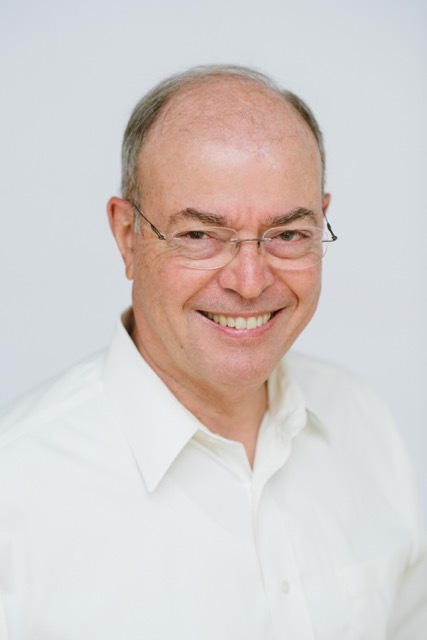 While his primary focus is physical and analytical chemistry, his research has been broad, spanning organometallic synthesis, kinetics, polymers, 2-photon photochemistry, atmospheric chemistry and physics, geochemistry, and geology. His dissertation focused on high-precision uranium-lead dating. During December 2008 and January 2009 I returned to Antarctica to work as the communications speciallist at the Patriot Hills Base Camp in the Ellsworth Mountains, Antarctica (80 S / 81 W). From December 16 through approximately December 27, I operated as CE8/K2ARB from Punta Arenas, Chile. 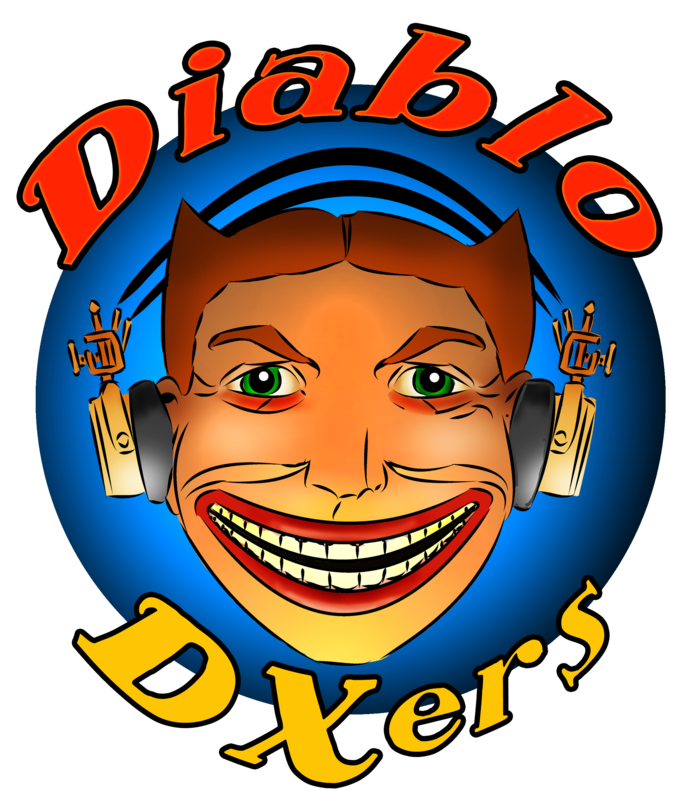 During the remainder of December and all of January, I was QRV from Patriot Hills on 40 and 20 meter CW, SSB, and P SK31 as KC4/K2ARB and VP8DKF. I also set up a station with a 20 meter IARU beacon and operated on 40 and 20 as CE9/K2ARB from the nearby Antonio Hunneus Base (Chile). Please QSL to my home QTH or via the W2 bureau. Born in Nelson New Zealand I re-ignited my interest in the outdoors approx. 15 years ago trekking in the Tararua Ranges north of Wellington, New Zealand. And from that simple beginning I’ve been pursuing outdoor adventure opportunities when and wherever I can.Several years as a volunteer in the Wellington Search and Rescue organisation, a period as the National SAR Treasurer and also time training a wilderness search dog ensured I maximised my time in the outdoors.In January 2009 I moved to Sydney with my wife and son where I renewed my involvement with the local Search and Rescue organisation. I’m currently a member of the NSW Bush Walkers Rescue Squad and Vertical Rescue team. In May 2014 I made a return to Mt McKinley. Once again I was knocked back by the weather. I reached high camp at 17,200 feet before once again being forced to descend. 2014 has been a busy year for me, 10 months off work to travel and continue chasing my 7 summits goal along with a period of volunteer work in Kampala, Uganda. I’m now back in Sydney, using my skills as an Accountant and Project Manager to install ERP business solutions. 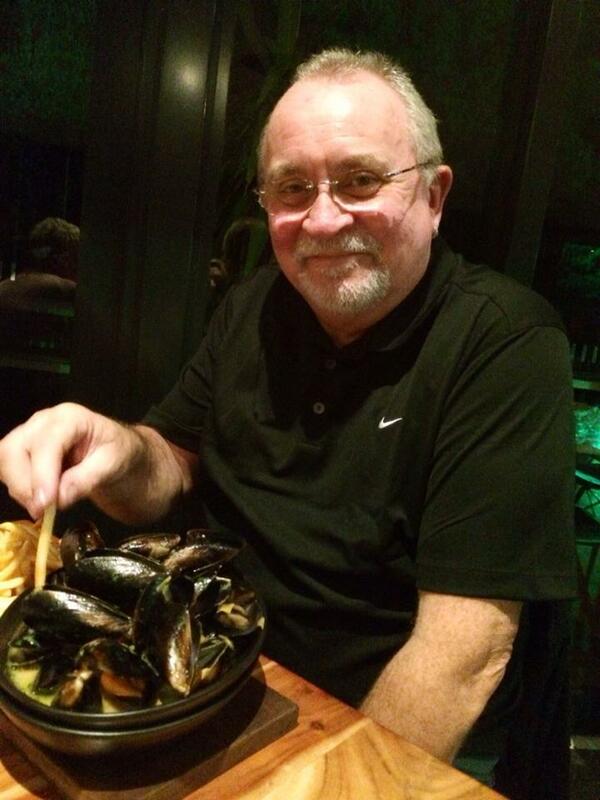 As fate would have it I have secured a role on a project based in Port Moresby – Papua New Guinea. I’m sure there’s an adventure to be had somewhere in the mountains of PNG! I hold amateur radio licence VK2BAX. 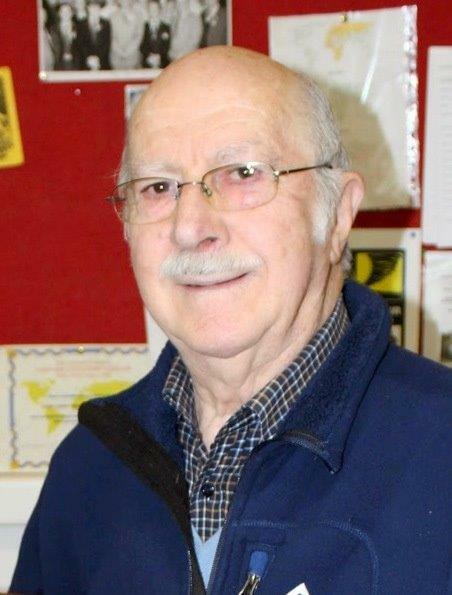 Fred Belton is a retired university mathematics instructor and former electrical engineer. He has traveled in more than 100 countries and territories and done extensive trekking in many of them. He has made two 3 year “world exploration” trips. 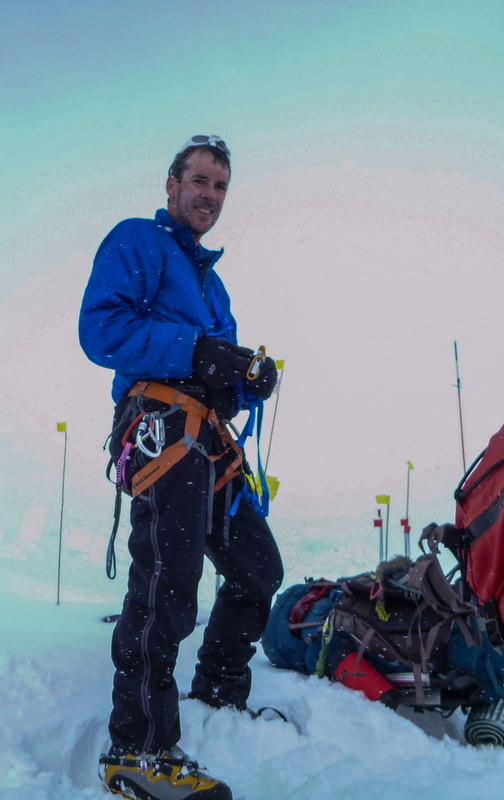 He is particularly interested in volcanoes, has climbed around 50 active volcanoes worldwide, and has spent much time exploring volcanic terrain. In 1997 he became focused on Ol Doinyo Lengai in Tanzania, the only volcano that erupts natrocarbonatite lava. In 1999 he assisted a German film team with a television documentary there. From 2000 until the commencement of explosive activity in 2007 Fred organized and led Ol Doinyo Lengai expeditions for scientists, photographers and film teams. Expedition members spent a week at the crater while it was erupting and were able to observe the activity at night, an experience shared by very few people. In conjunction with the expeditions, Fred collected lava samples and worked with a geology graduate student on data collection and research to investigate the possibility of tidal influences on magmatic activity. 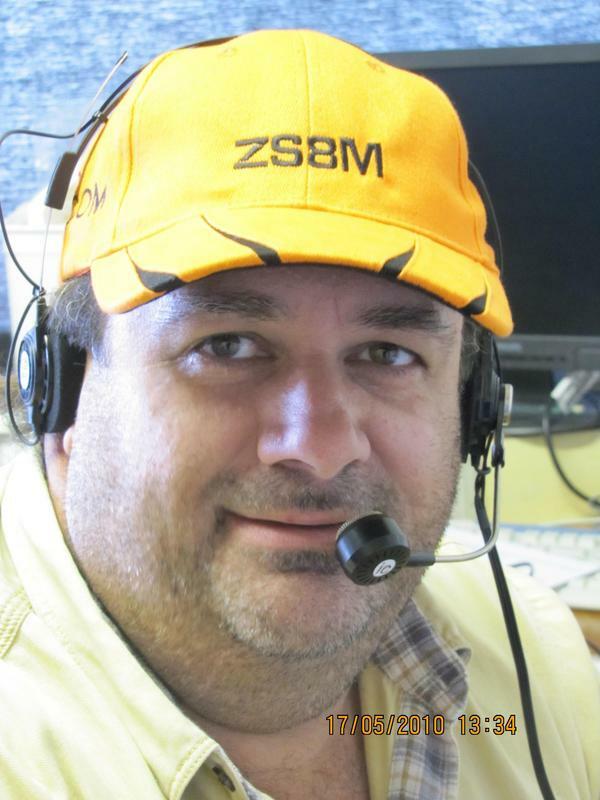 Fred was originally licensed as WB4YRM, but is currently upgrading to a new callsign. Married to Holly, N0QJM, for 30 years. I grew up in western Oregon and was originally licensed as WN7JUH in 1968. I later upgraded to Advanced Class and then, in one long day at the FCC office in Portland, Oregon in the early 1970s, passed my Extra Class, Second Class Radiotelegraph and First Class Radiotelephone with Ship Radar Endorsement exams. I obtained my current call (W7XU) in the mid-70s. I was an alpine ski racer in college (early 1970s) and continued to race until retiring from that sport in 1978 as a Can-Am level skier. I supported myself by working various jobs in the summers, including 3 summers on survey crews and 1 summer as a sheepherder in the Gravelly Range in Montana. While pursuing a BS in Wildlife Science in the late 1970s, I did work-study with the OSU Dept. of Oceanography. That included some cruises of up to a week or so aboard the R/V Wecoma in the eastern Pacific, assisting with conductivity-temperature-density studies. Work in wildlife biology included 2 months aboard Japanese trawlers in the Bering Sea while serving as a foreign fishery observer for the National Marine Fisheries Service. My duties included sampling the catch for monitoring purposes, carrying out marine mammal watches and collecting specimens of fish that had not previously been documented in the Bering Sea (the latter being my favorite part of the job). I also worked for the US Forest Service doing stream surveys (which included camping out all summer) and stream studies for the EPA. In 1981-82 I was employed by ITT Antarctic Services as the communications coordinator (chief radio operator and repair technician) at the Amundsen-Scott South Pole station (90 degrees south). 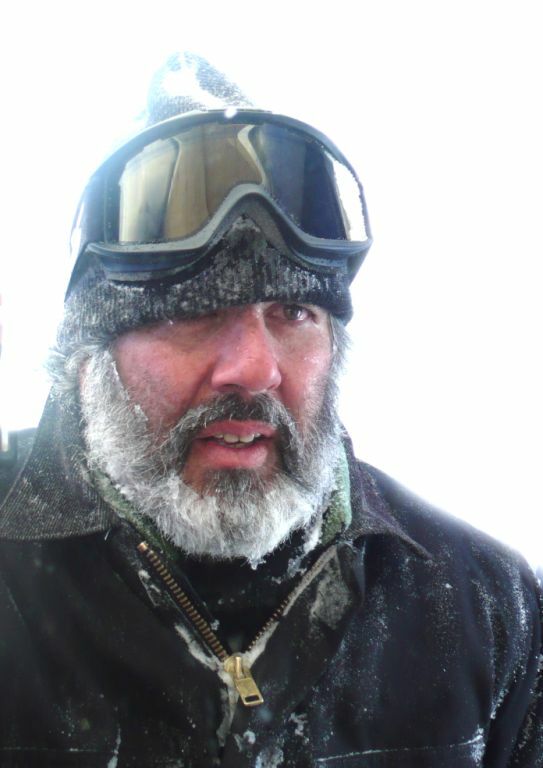 I was a member of the winter over crew (on the ice 1 year). My duties involved long range communications with aircraft and handling day-to-day radioteletype and voice communications with other Antarctic bases. I was the chief operator of KC4AAA, also. Upon returning to the US, I entered medical school. I subsequently completed a residency in Internal Medicine, but was hired by an emergency medicine group and outside of residency I have only practiced emergency medicine. I have continued to maintain my board certification in Internal Medicine, but as of July of last year, I cut back to only practicing part time in local emergency departments, filling in as needed. 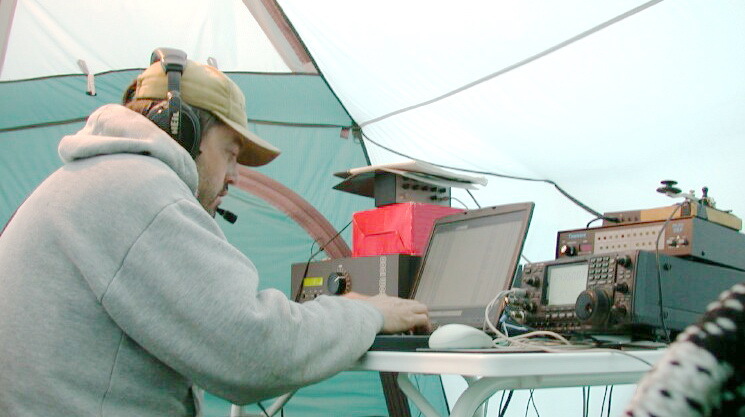 Ham radio: I enjoy operating CW, SSB and RTTY. 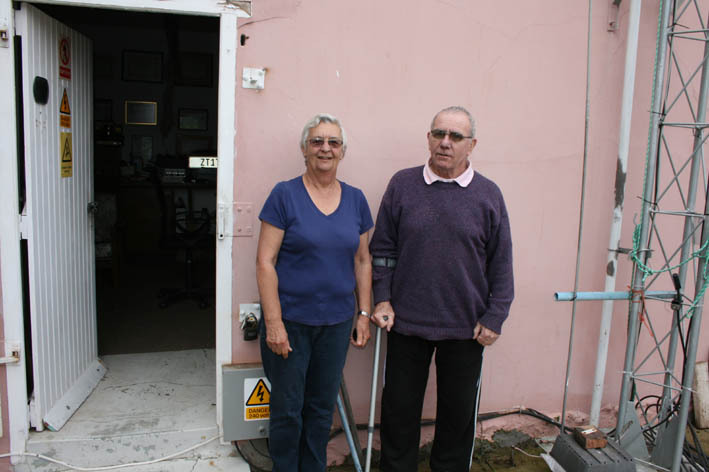 I have been on Dxpeditions to: FY, 8R, CE0Y, 9G, CY9, J3, VP2V, FJ, TZ, C5 and VP8 (Falklands). 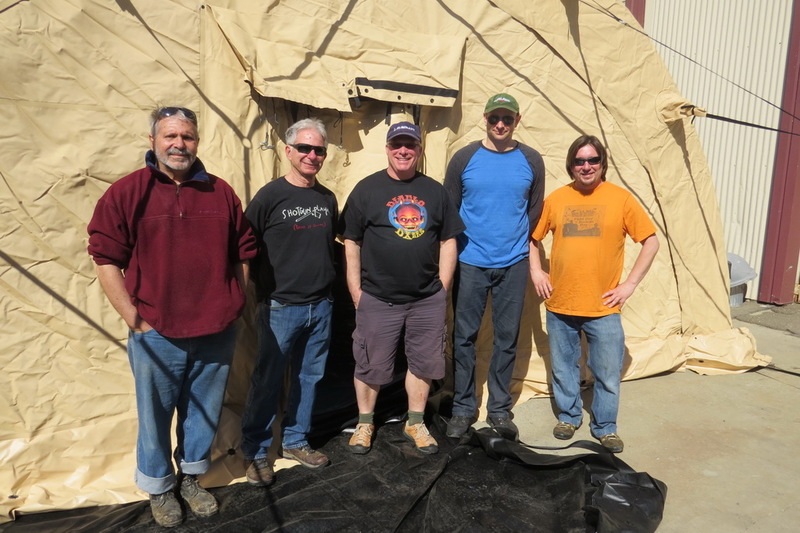 I am a member of the S. Georgia Dxpedition scheduled for January 2016. I’ve also operated from KC4, KL7, KH6, VY1 and a number of Canadian provinces. I enjoy contests and pile-ups, regardless of the mode. I think my best single op contest result was 3rd in the US, high power SSB, during the 10 m contest one year. 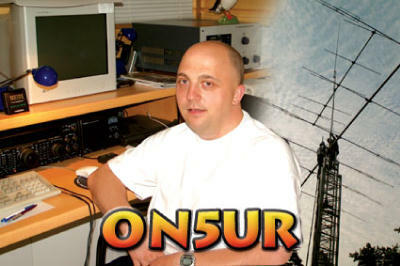 I’ve participated in the WØSD multi-op ARRL RTTY Roundup effort, with a number of top 3 placings. I have held some meteor scatter distance records on 222 and 432 and have also worked all lower 48 states on 2m without EME. Bicycling: I bicycled from Oregon to Washington, DC, then up into Newfoundland and back to Vermont in 1980. I’ve also cycled in New Zealand, Australia and SE Asia enroute home following my year in Antarctica. My wife and I honeymooned on a tandem bike trip through England, Scotland and Wales. I continue to be an active cyclist. Hiking: I hiked about 350 miles of the Pacific Crest Trail in May of this year. Commercial pilot license with IFR rating. My son and I flew our Cessna 182 from Sioux Falls to the British Virgin Is. a few years ago for a DXpedition, but I’m not doing much flying these days. Police reserve officer for 10 years; “Distinguished expert” (pistol). Retired 3 years ago. 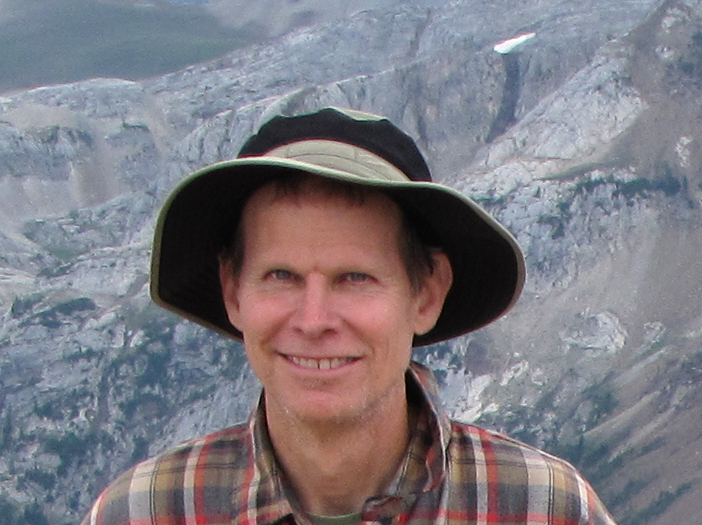 Bob is the founder and Expedition Leader of Cordell Expeditions, a nonprofit research group begun in 1977. The group is responsible for the creation of the Cordell Bank National Marine Sanctuary and for numerous research expeditions to remote oceanic sites. Professionally he is a research physicist, with about 100 publications and four patents. He is the founder of NanoLogic Inc. He is a Fellow of the Explorers Club and former Chairman of its Northern California Chapter. In over 30 years he has been listed in almost every Who’s Who in the world. He is the owner and operator of a research vessel, the Cordell Explorer. Licensed since 1962, he holds Extra Class amateur license KK6EK. His specialty has been very large and complicated scientific expeditions and developing new communications technology for remote expedition sites. 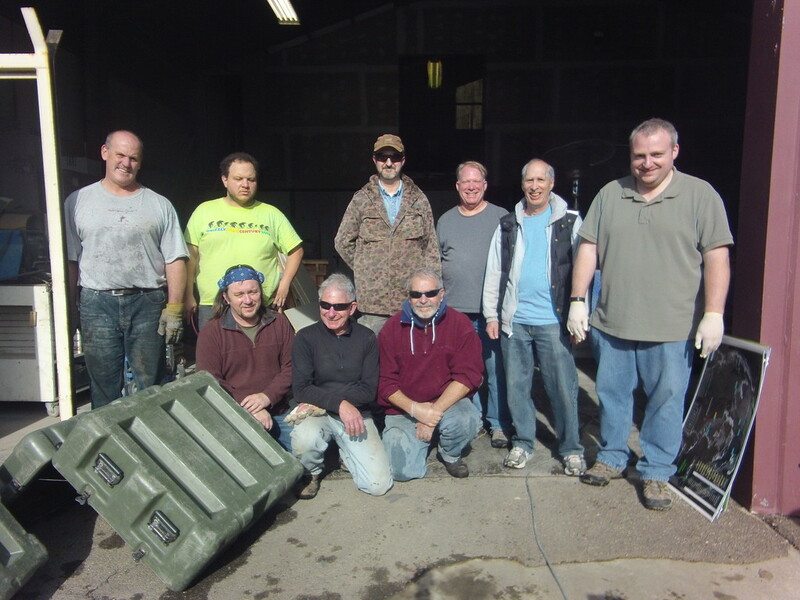 Offsite Logistical Support (The “Diablo DX-ers) . .